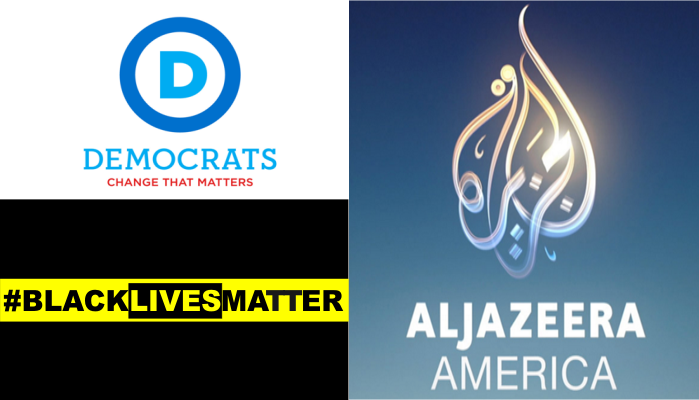 WASHINGTON, District of Columbia — Democratic National Committee (DNC) Chair Debbie Wasserman Schultz today announced details of a special Democratic presidential debate that will focus on issues embraced by the #BlackLivesMatter movement and will broadcast on the Al Jazeera America cable network. Appearing on Inside Story, a political analysis program on Al Jazeera America hosted by Ray Suarez, Ms. Wasserman Schultz said the two-hour debate will be held on December 28 and begin at 9:00 p.m. ET at Al Jazeera studios in the Newseum in Washington, D.C.
How Black queer and trans folks bear a unique burden from a heteropatriarchal society that disposes of us like garbage and simultaneously fetishizes us and profits off of us, and that is state violence. How 500,000 Black people in the United States are undocumented immigrants and relegated to the shadows. How Black folks living with disabilities and different abilities bear the burden of state-sponsored Darwinian experiments that attempt to squeeze us into boxes of normality defined by white supremacy, and that is state violence. 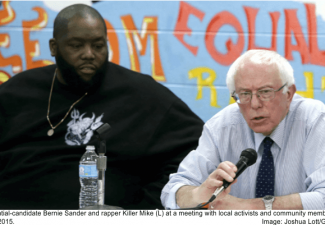 How to and why it’s important to keep conservative, reactionary, misogynistic black Christian clergy out of modern black liberation movements, particularly Al Sharpton and his National Action Network. The DNC chairwoman said the primetime #BlackLivesMatter debate is scheduled in that time slot to capture the largest audience possible. The next democratic presidential debate will be hosted by ABC News on December 19, 2015, from Manchester, New Hampshire. Al Jazeera America is also in negotiations with the Republican National Committee for a debate with the Republican presidential candidates.